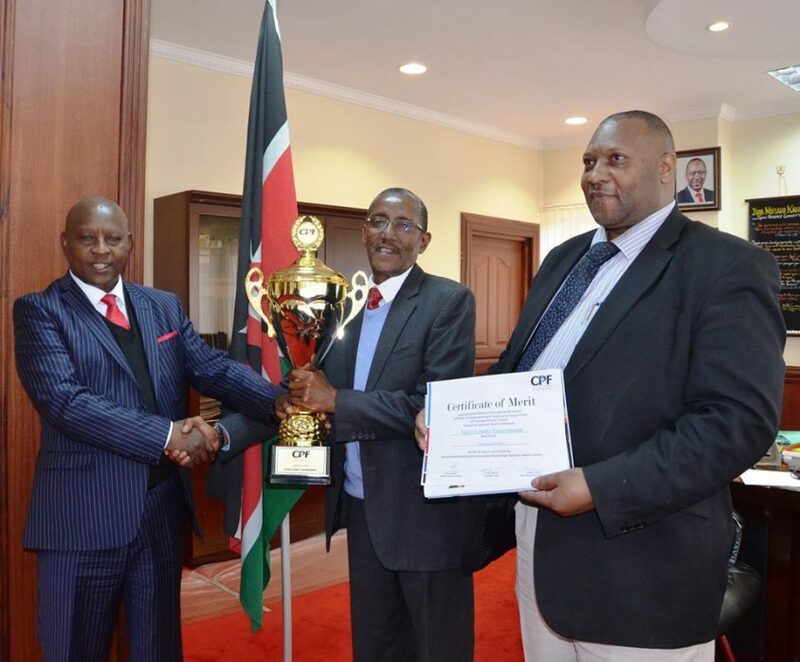 Nyeri Governor H.E Mutahi Kahiga,on 26th July, received the trophy which Nyeri County won during the recent LAP-TRUST AGM held in Naivasha. 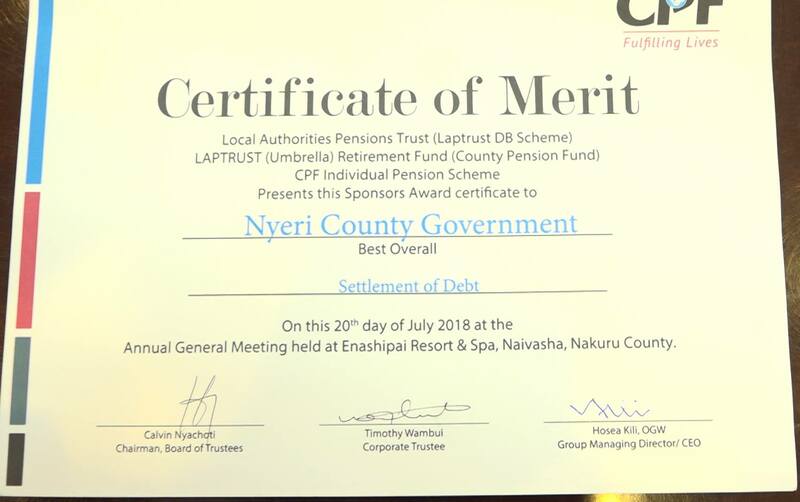 Nyeri County emerged the BEST County that has paid ALL pension dues to ALL the retired staff in 2017/2018. 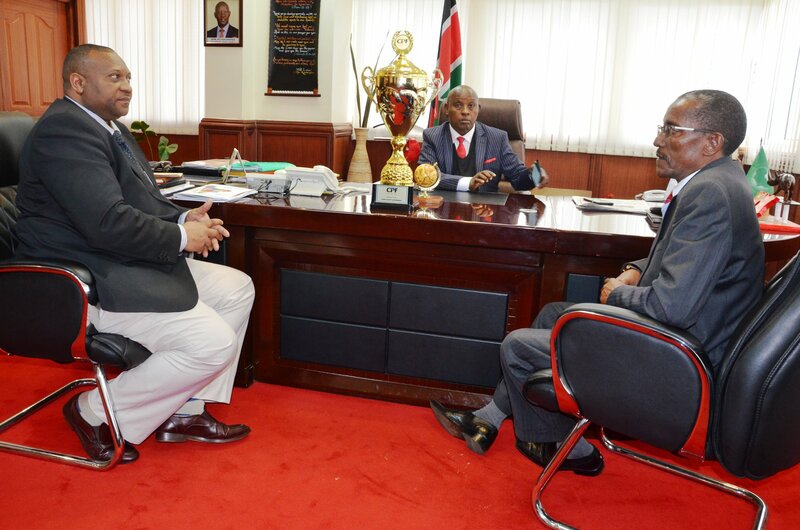 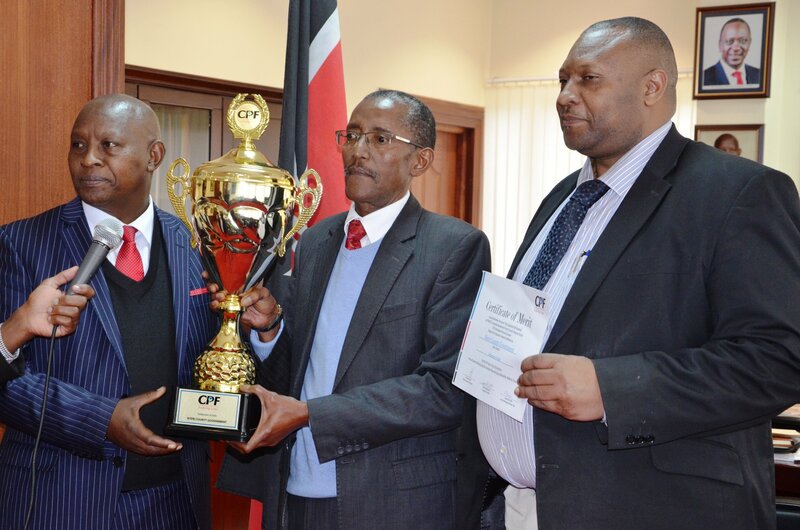 H.E The Governor said he is humbled by the recognition bestowed upon Nyeri County by pension managers CPF. 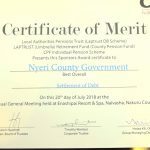 He expressed his commitment to good governance and proper and timely payment of pension. 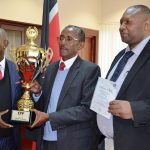 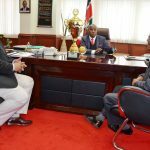 Also,he thanked the Human Resource Department, the Nyeri County Public Service Board and the Finance Department for their dedication.